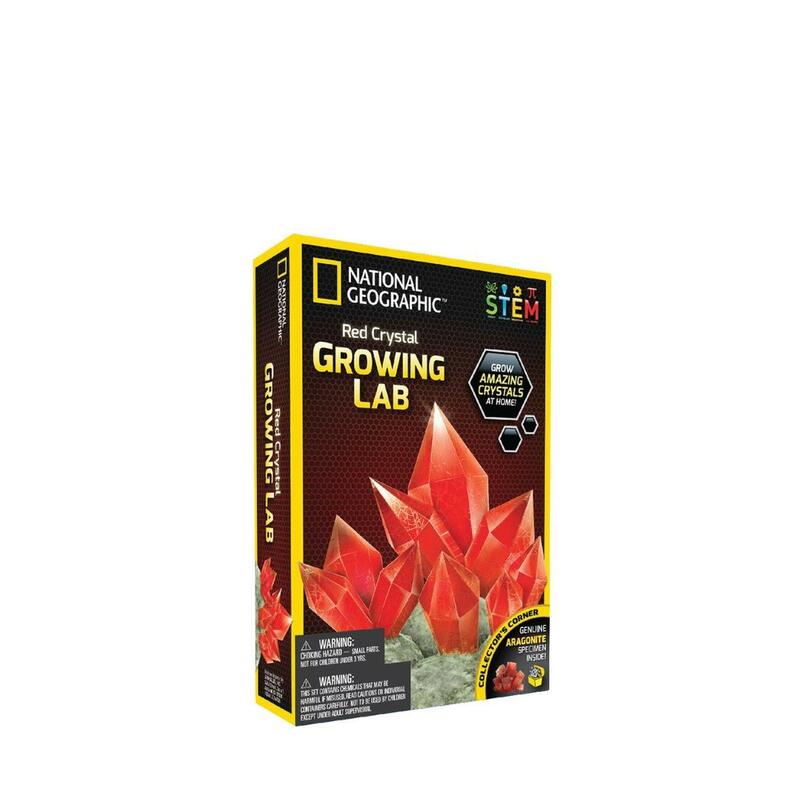 National Geographic's Aragonite Crystal Growing Kit brings you an unparalleled crystal growing experience. With our full-colour learning guide packed with fascinating crystal facts and a real Aragonite specimen included, you get the most comprehensive crystal kit on the market! Get your Aragonite Crystal Growing Kit today and discover miraculous crystals!